Tomorrow’s Dream has only been operating as a site for a short while, but we have been listening to a lot of albums all through the year. It’s been a very great year for Rock music. The 15 albums we chose as best of the year 2015 are a pleasant mix of established names, emerging talent and breakthrough acts. These albums had that certain something that kept us coming back to them again and again. And as the translation of music to the live experience is important to us it helped in the decision making that we saw 10 of the 15 featured bands live this year. 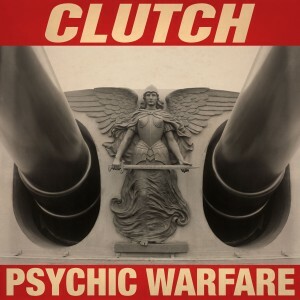 Clutch was true to form in delivering Psychic Warfare. Their eleventh album is varied and impressive in quality and production. Relased by their own Weathermaker label. 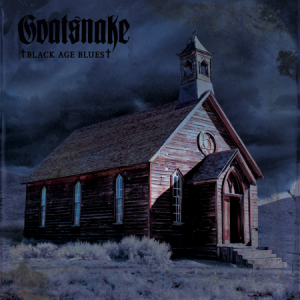 Goatsnake‘s Black Age Blues came out of nowhere. After 15 years of absence the boys proved they still had all their chops and knew how to make a classic Doom album. A Southern Lord release. 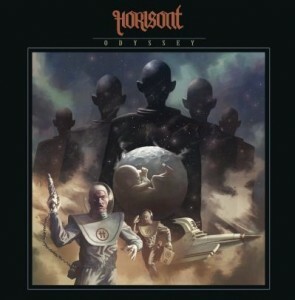 Horisont – Odyssey. These guys are breaking out of the shadow of their illustrious Swedish genre mates and this album sees them maturing into a force to be reckoned with. Irresistible guitars and organs painting elaborate musical landscapes. Released by Rise Above. Stoned Jesus‘s third album, The Harvest, showcases the result of their steady progression through constant gigging into their own mature style. The album has some interesting mystical elements and really sounds intense. 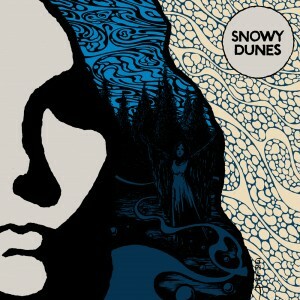 Snowy Dunes have been flying a bit under the radar perhaps, but their self-titled debut shows that this is a very talented bunch indeed. Desert Cold alone is a song so strong it is worth the price of admission alone. An excellent album by a band that should be going places soon. 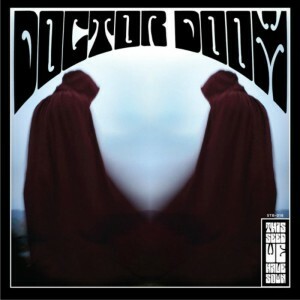 Doctor Doom‘s This Seed We Have Sown hit me like a brick the first time I heard it. What a debut, this retro-rock extravaganza manages to hold your attention from start to finish without a problem. Released by Ripple. 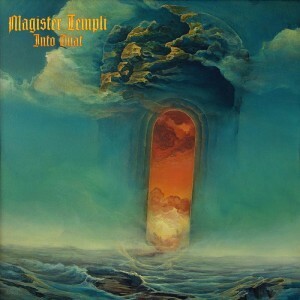 Magister Templi has been making new fans all over Europe with their tour promoting Into Duat , an occult rock album the likes of which you would think would not be made anymore. Think again. The band sounds very polished, and frontman Abraxas Lancelot d’Ruckus weaves his intricate lyrics almost into ceremonies. Released by Cruz Del Sur. 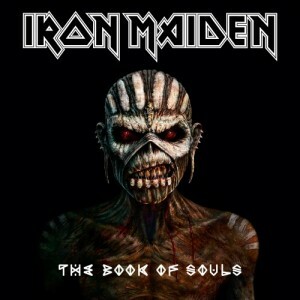 The story of Iron Maiden‘s The Book of Souls should be familiar to all. The quality of their releases remains incredibly high, but this is the first album since their rebirth with Brave New World that a bit of the hunger seems to have been stilled, and most of the songs do sound eerily familiar. That said, Empire of the Clouds is an awe-inspiring modern classic. 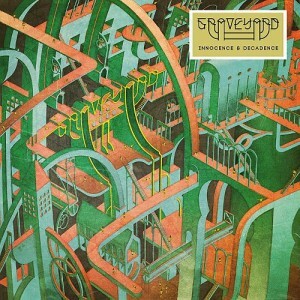 Graveyard released Innocence & Decadence to an eager audience and the album did not disappoint. The band keeps growing and shifting nuances in their music as they go along. Not a weak track to be seen. A Nuclear Blast release. 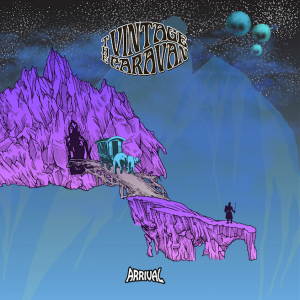 The Vintage Caravan – Arrival. The second album from these young Icelanders shows their progression in composing compelling songs and their growth as a band. Especially Innerverse and Eclipsed show a lyrical and musical depth that any 70s Rock band would have been proud to have. Released by Nuclear Blast. 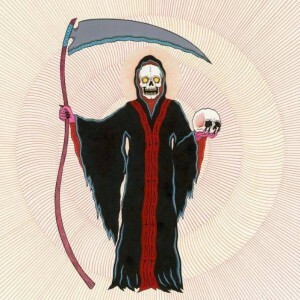 I was excited when I saw With the Dead‘s artwork. I was pacing the room in anticipation until the album would arrive. And when I finally had it played it three times through whilst my windows vibrated dangerously with the heavy tunes of this Doom supergroup. These veterans show how it’s done. Released by Rise Above (obviously). 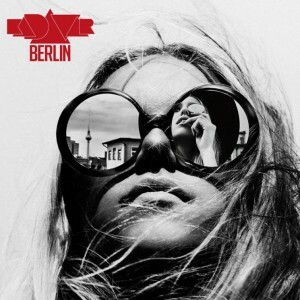 Kadavar‘s Berlin came highly anticipated as well, they had been going from strength to strength touring Europe and the Americas, and this follow-up to Abra Kadavar does not disappoint. They trimmed the edges a bit and played around with some more accessible song structures but that does not detract from their own style and charm that is still oozing from every groove. Released by Nuclear Blast. 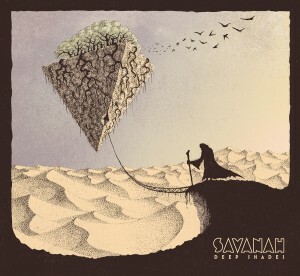 Savannah – Deep Shades. Now where did these guys come from? They are still at on the cusp of their career but this debut EP is showing tremendous quality and potential. The opener en closer, Deep Shades and Blue Reality are without a doubt the best I have heard this year. Musically the band is incredible, and the eerie vocals complement the music perfectly. This is one of those albums that seems lost in time. Released by StoneFree. 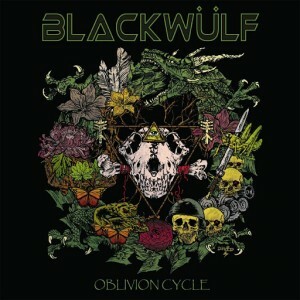 Blackwülf – Oblivion Cycle. JdW reviewed this album here and was very impressed, giving the album a rating of 91/100. No doubt there are great things in the future of Blackwülf and I can’t wait to hear and see. A Ripple release. 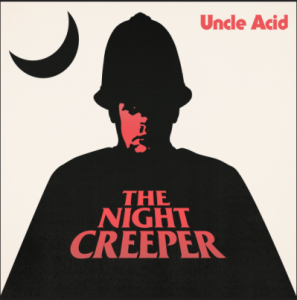 Uncle Acid & The Deadbeats managed to impress me the most of all with Night Creeper. From start to finish their particular brand of Psych grabs you and takes you along on their journey. A masterwork. Released by Rise Above.